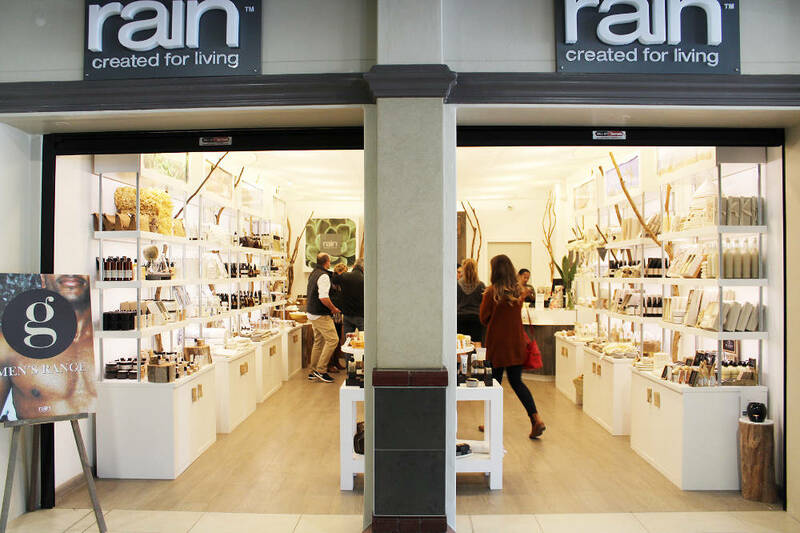 With a focus on natural ingredients from Africa, Rain offers a unique store experience with an extensive range of luxury body and bath products to those who desire only the best for personal pampering. 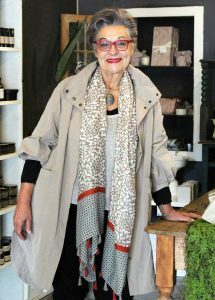 We chat to shareholder Annalena Hartkopf about the new store and the brand. Bev Missing started Rain in 1999 in Ladybrand on the border of Lesotho as a job-creation project for the impoverished rural community. Since then, it has grown into an award-winning enterprise, creating natural bath and body products and various home fragrance items. Our products are handmade from natural ingredients and African bioactives. Rain has 22 stores in South Africa, one in the United States and two in Ireland. Our Bedfordview store opened on 9 June. We wanted to bring our natural bath and body products closer to our customers, and the natural lifestyle of the Bedfordview community fits our brand ethos. We have a team that identifies locations that would be suitable for our business and because it is a lifestyle centre that attracts more people who use natural products, Village View was a natural choice. Our store is located close to the main entrance and near the MovementX studio, so it’s easily accessible to customers who are living a natural, healthy lifestyle. They’re reasonable and dependent on space being rented. How many people visit your store each day? We only opened in June and people are still getting to know the store, however, weekends are quite busy. Yes, people can order our products online at shop.rainafrica.com and we also advertise our flash sales and special offers on our website. Our Bedfordview store is the 10th store in the Gauteng area and we plan to open two new stores in Ireland this month. Wild Cotton with its fresh linen scent; Biologie, a multi-tasking range that helps protect the skin from sun damage and delays ageing, revives skin tone, smooths skin texture and restores vital moisture to tired skin and hair; and our new men’s range.